Valley Ranch Town Center is one of the largest retail developments underway in Texas with over 1.5 million square feet of retail, shopping, dining, entertainment and multi-family open or under construction. This super-regional hub includes a diverse collection from both national and local entities, Valley Ranch Town Center is quickly becoming in the Northeast Houston’s premier retail experience. 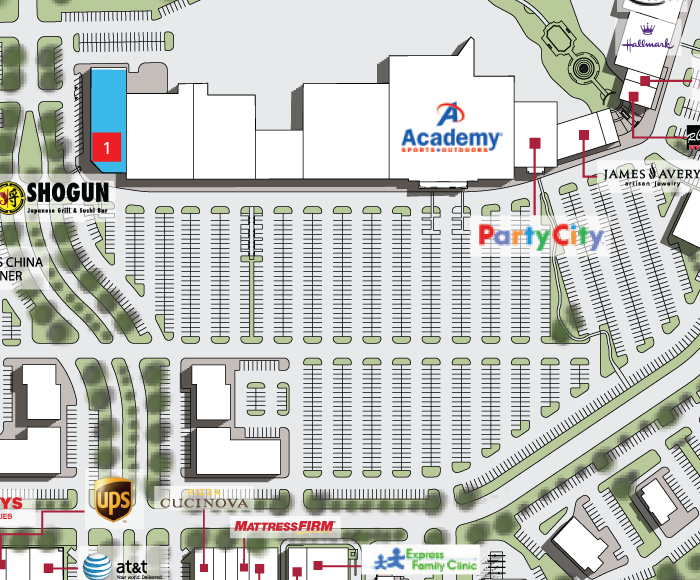 The Town Center is anchored with grocery and national retail chains from Academy Sports + Outdoors to Cinemark, to Hobby Lobby, and Kroger Marketplace. With regional entertainment and civic destinations, including multiple sports complexes, a planned world-class amphitheater, hotels and over 100 acres of lakes and parks, Valley Ranch Town Center provides a truly unique shopping and dining experience to the residents and nearby employees.